Scores of artists have released Christmas albums or holiday-infused singles during their careers. Christmas music can be broken down into two distinct categories: traditional hymns and carols and popular secular songs. Some believe that the religious standards have been passed down since the earliest days of Christianity. However, that is not so. Before the 12th century, music wasn’t typically included in religious services, and even then music was included only sporadically. In present day, religious tunes identified as Christmas music typically are not sung until Christmas Eve and thereafter until the Epiphany. Many of the oldest Christmas songs are not old at all. 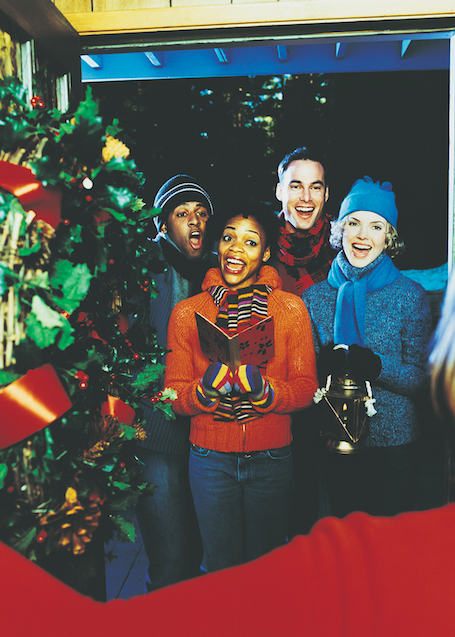 Many popular carols sung today are less than 200 years old. The world’s most popular Christmas carol was originally a poem penned in 1816 by Austrian Catholic priest Josef Mohr. Two years later, Mohr asked Franz Xaver Gruber, an organist and local schoolteacher, to put his words to music. The resulting song, “Silent Night,” was not translated into English for 40 years. “Hark the Herald Angels Sing” also originated from a poem and had the original opening line of, “Hark how all the welkin rings.” The subsequent version was more catchy, and the faster-paced accompaniment was courtesy of Felix Mendelssohn, added 100 years after the poem was written. “Jingle Bells,” a nonreligious tune that has become synonymous with Christmas, was not originally written as a Christmas tune. In fact, the song was intended to celebrate Thanksgiving. Christmas music is diverse, with lively tunes, modern interpretations and religious classics enjoyed through the years.